6 Point ID Verification was designed to help prevent identity theft by ensuring that licenses are only issued with proper legal documents and verification. This requires you to prepare information prior to visiting an MVC Agency, possibly resulting in special document requests from other state agencies. 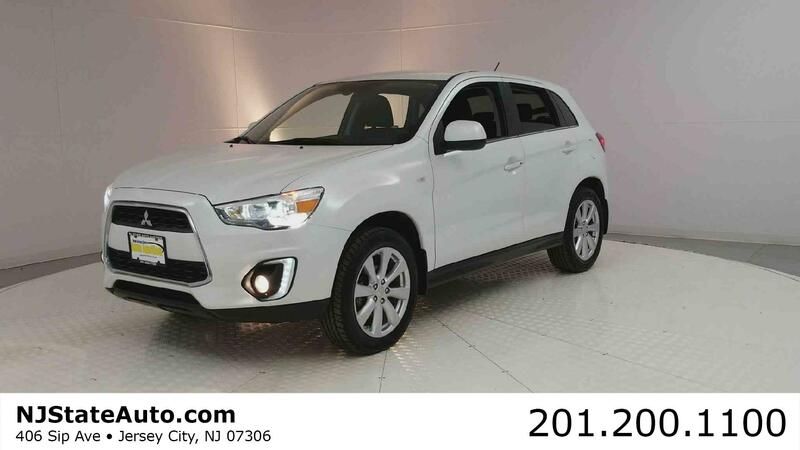 Interested in Buying a Car after you get your new license? 🔥GET PRE-APPROVED EVENT by CAPITAL ONE BANK – this is your chance to get the car of your dreams and the ride you need to get to work. We are offering SPECIAL FINANCING TERMS📣 during this March Kick-Off Sale🔥. 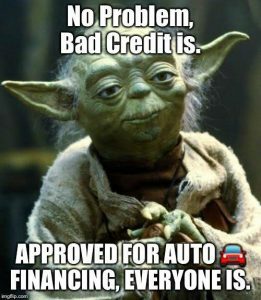 Yoda Will Get You Approved & Driving! 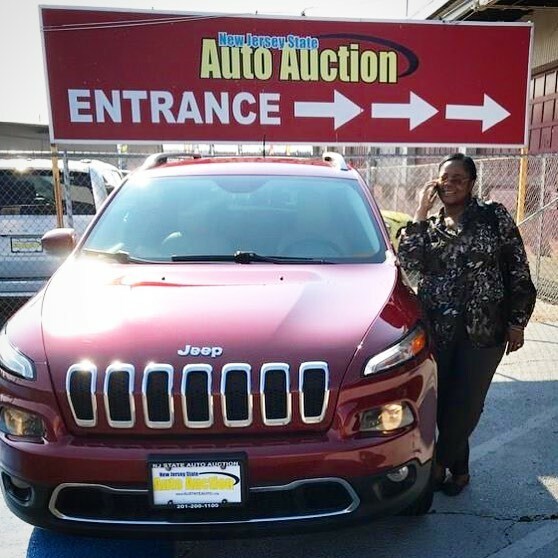 Tax refund time usually means people will get a nice chunk of change, and for some consumers, people like to treat themselves to a new car. And, we here can help you. 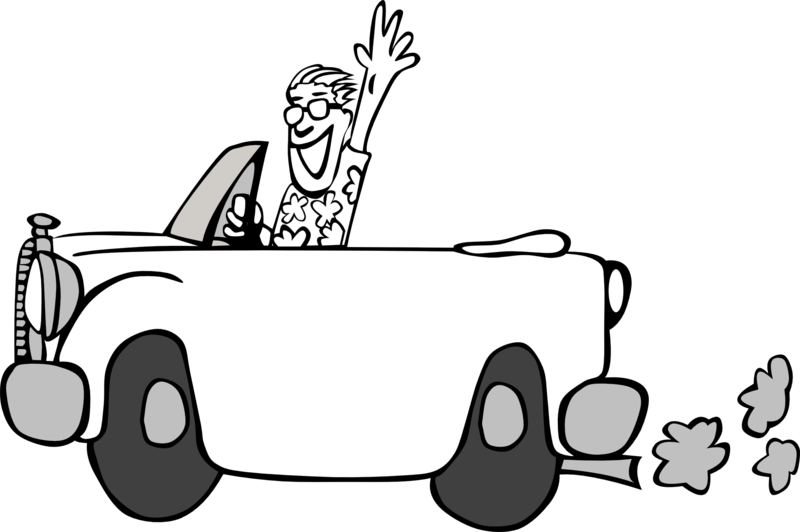 Let us help you save more of your hard earned dollars when shopping for your next car. 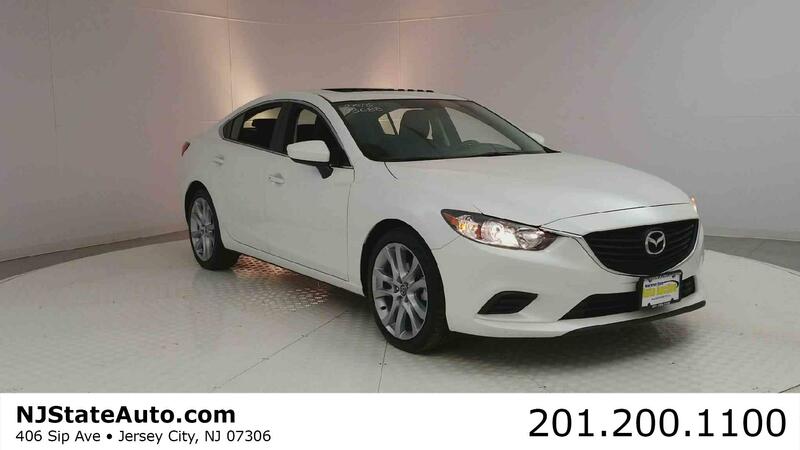 We can offer our customers Pre-Owned cars below Kelley Blue Book value. 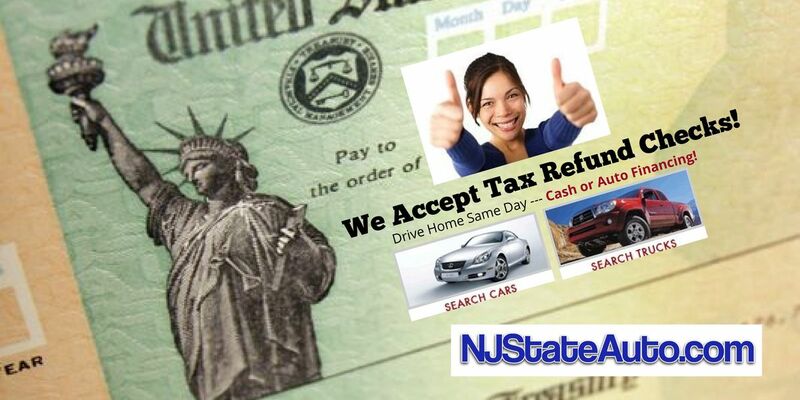 We Accept Tax Refund Checks, H&R Block Debit Cards and Jackson Hewitt Debit Cards. Pick the car you want, leave a deposit and either finance the purchase or pay cash. Either way we do the bill of sale, title work and temp plates so you can drive home the same day. 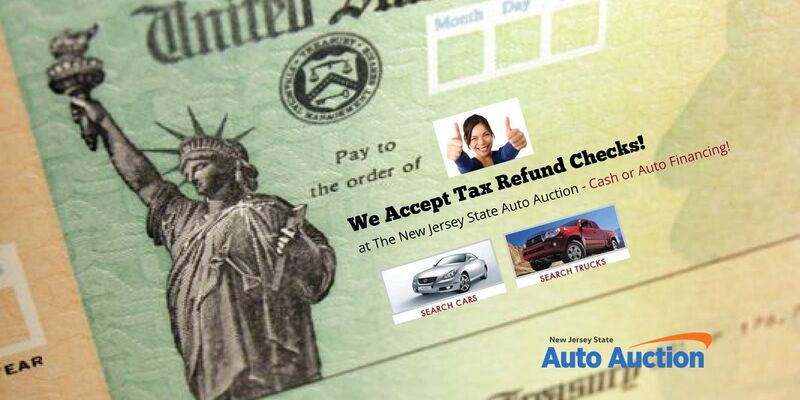 For Finance customers, we will register the car for you too (any state). upcoming appointments because now you’re going to be late. Very late. 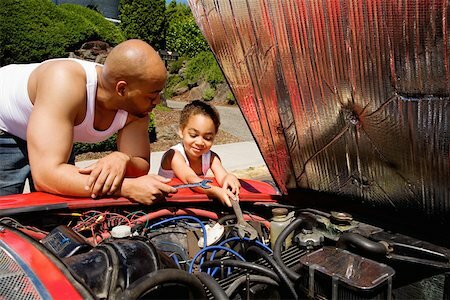 will make sure that your car runs smoothly, so you can drive safely and worry free. an ‘inopportune moment.’ Avoid being thrown back to the dark ages by keeping a car charger with you. You’ll definitely be grateful for it when the tow company puts you on hold for the third time. fix things immediately. But if you’d rather not pack one and instead rely on the kindness of strangers, then I suppose that is a choice you can make too. Dad thinks he can change the tire by himself, even though it is pitch black outside. While Dad did successfully do that, he also cut his hand in the process. Now is not the time to say I told you so. 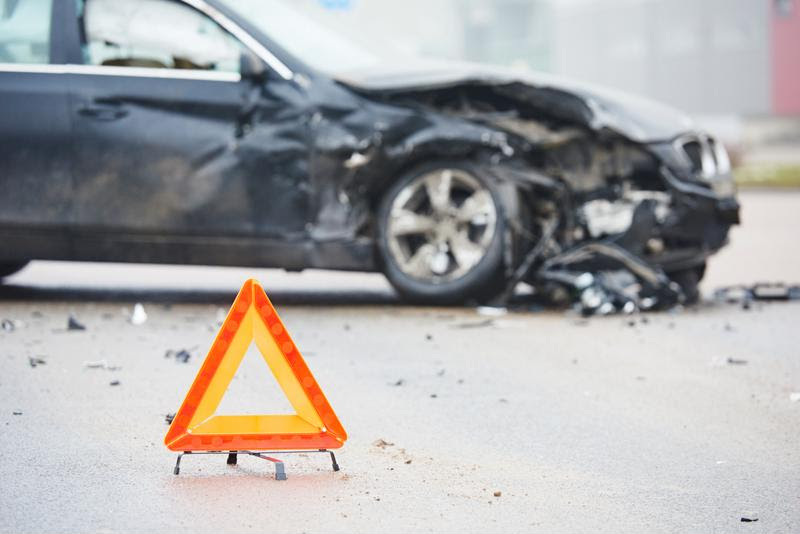 Better to just keep a first-aid kit in the trunk with bandages, gauze pads, adhesive tape, aspirin, antiseptic wipes, and antibiotic ointment. This way, Dad can change the tire, and get his bandaid too. snapping branches and animal howls? Avoid becoming the star in your own horror movie and keep a flashlight in your glove compartment. And make sure to keep it with extra batteries. Because I’ve seen that horror movie too. listen to my good flashlight advice and prefer to go down the horror movie route. Then you definitely want something to fend off the large toothed creatures and the possible large toothed woodsman with an axe. Oh, the woodsman saved Little Red Riding Hood, you say? Well you don’t have a red cloak, and he still has an axe. I personally wouldn’t trust him to save me. Is it fashionable? Eh. Is it useful? Absolutely. If you’re fixing that flat tire and it suddenly starts pouring, you’ll be happy to keep dry with a poncho. But what about an umbrella? If you’re driving alone, who is going to hold the umbrella while you loosen the lug nuts? No-one, exactly. You’ll drive home completely drenched with your useless umbrella. Just keep a poncho in your car, or be ready to take an unexpected clothes-on shower in the rain. These boots are made for walking, but if you walk too far in them you’ll get blisters. Maybe we should change that phrase to these boots are made for limping. If you happen to run out of gas on the middle of the highway, you’ll need to walk somewhere to refill the tank. And you’ll probably have to walk farther than you’d like. Comfortable walking shoes, like sneakers or hiking shoes, will make the trek more bearable. You can finally get that workout in that you’ve been threatening to do for the past year. Your muscles will be sore, but your feet will thank you. car doesn’t start because the weather’s too cold. expiration date on the fire extinguisher is current too. There’s nothing worse than having a fire extinguisher that doesn’t work when you need it. 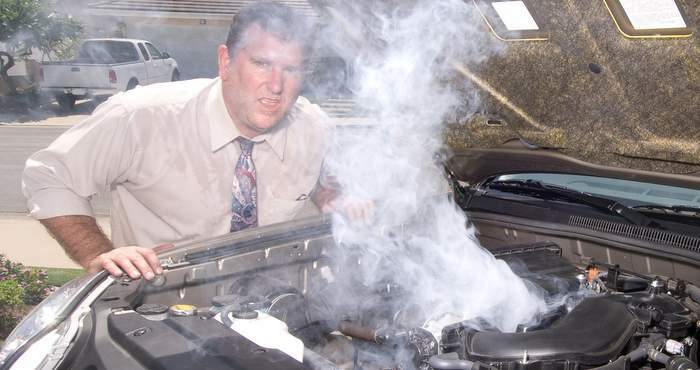 Cars are whizzing past you, practically clipping your side mirror, but your engine just won’t start. Place some reflective warning triangles around your car to notify oncoming drivers that your car is stationary. It will also signal them to slow down. LED flares are another good option to prevent roadside mishaps and alert drivers to use caution as they pass you. pre-packed snacks can help stave off hunger. Just make sure that you don’t eat them all during regular road trips. 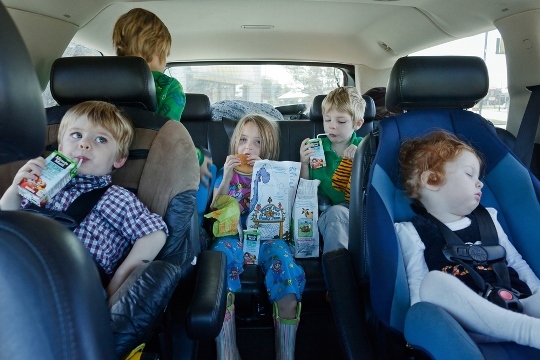 Along with snacks, keeping bottled water in your car is vital. Snacks are delicious, but water is practical. Especially if your snacks are salty. If you get stuck somewhere overnight for some reason, you will stay hydrated and much happier. We need water to live, so it’s worth it to bring it along. You decided to finally visit those distant cousins in Minnesota for Thanksgiving. Hooray! You drove through the snow to see them, but you parked your car on a patch of ice and now you’re stuck. Boo! You press the gas pedal, but the tires just spin. Use cat litter as a replacement for sand to create traction beneath the tires if you happen to get stuck. It really does work, and it will save you an a-meow-zing a-meow-nt of time. Video killed the Radio Star, but radios are a great tool for communication and information. Leave a battery-powered or hand crank radio in the car to listen for weather warnings and other important news if your vehicle’s radio or your cell phone stops working. Why would your cell phone stop working? Well you definitely listened to my sage advice and brought a power charger, but perhaps you decided to forego that poncho after all and your cell got drenched in your back pocket. Or perhaps you’ve driven into the horror movie where cell service stops working. 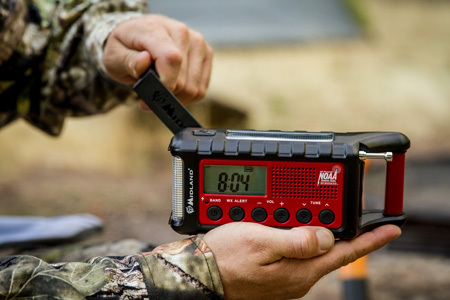 Either way, going old school with a radio will help connect you to the outside world. get your car out of that icy patch, but now your car has broken down completely, very far from their house. Too far and too cold to walk with your walking shoes. And yes, it has started snowing again. The blanket will help keep you warm as you wait for help to arrive. As much as I love eating popsicles in the summer, I’d hate to turn into one. 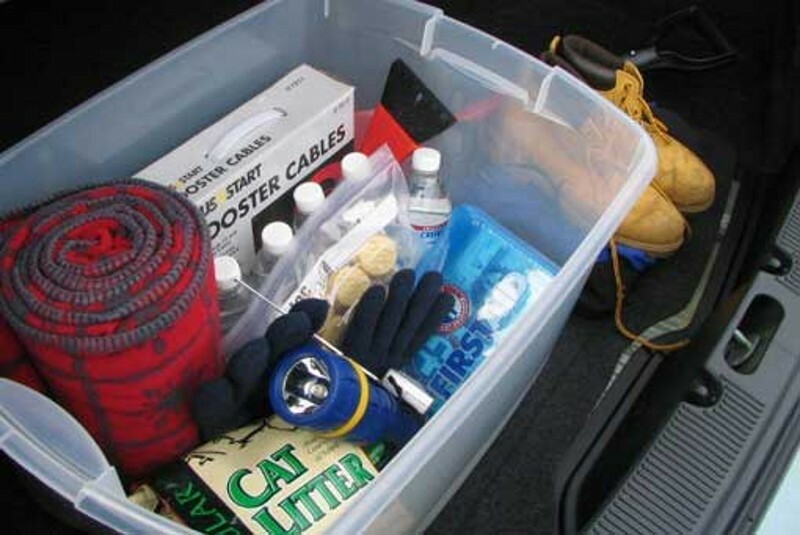 Store these 15 items in the car and you’ll be prepared for whatever mishaps come your way. upgrade! You deserve it. We may even buy your old car. 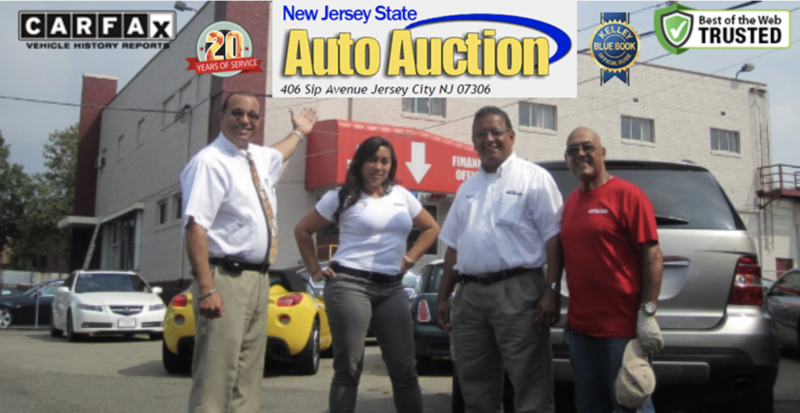 Making Customers Happy at the NJ Auto Auction! You’ll probably already have a cellphone with you, but it’s essential to make sure it’s always fully charged. 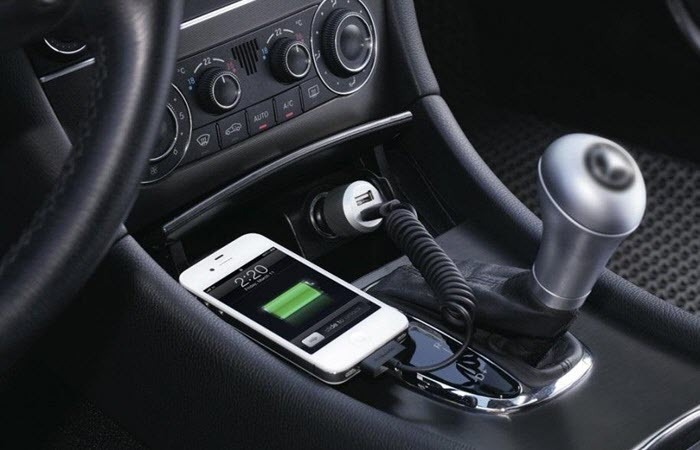 Bring a car charger along for the ride too, so you can charge your phone when the power’s low. Reflective warning triangles will notify oncoming cars to slow down. LED flares are another good option to prevent roadside mishaps when you’re stuck. 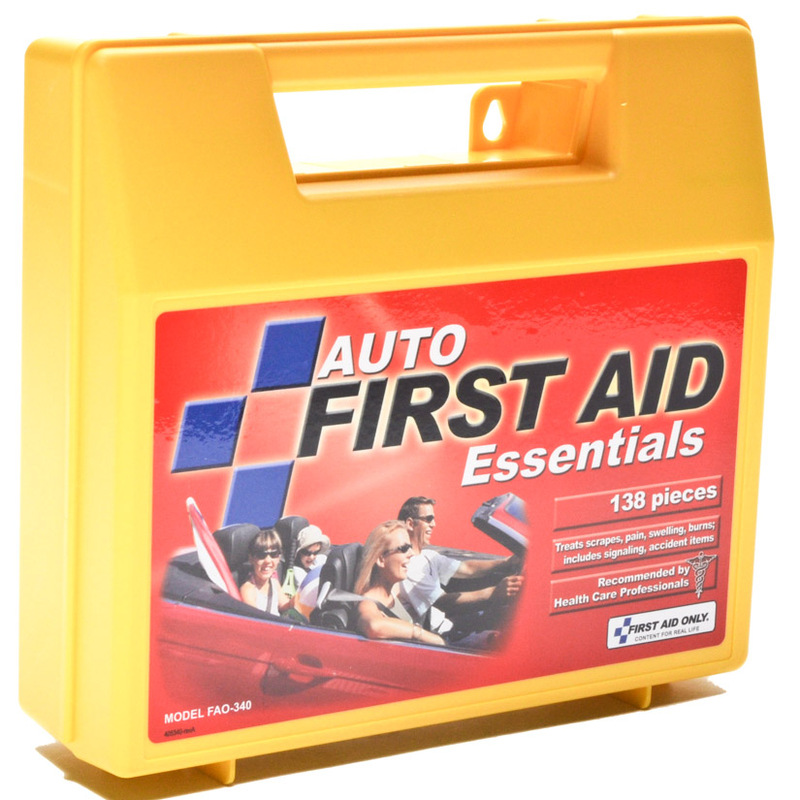 Always keep a first-aid kit with bandages, gauze pads, adhesive tape, aspirin, antiseptic wipes, and antibiotic ointment in your car. A fire extinguisher can smother a spark caused by an electrical problem. 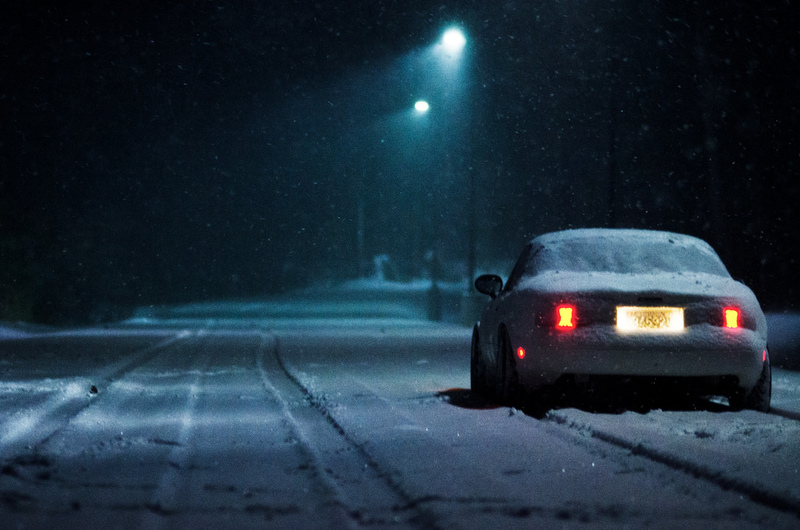 Did you accidentally leave your lights on? Did the battery die? 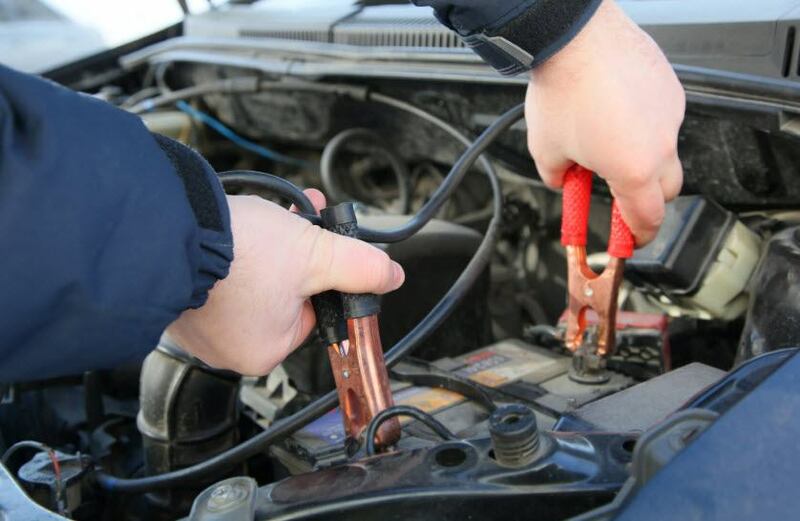 Leave jumper cables in your car so a nearby vehicle can help get your ride running again. What if the car breaks down in the middle of nowhere at night? 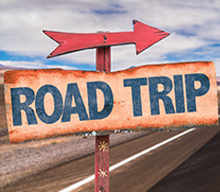 Keep a flashlight in your glove compartment, along with extra batteries. A standard multipurpose knife will come with a bottle opener, a flathead screw driver, a wire cutter, rescue blade, and glass breaker. It’s a useful tool in any situation. Your car breaks down, you’re checking under the hood, and suddenly it starts pouring. Reach in your emergency kit for your rain poncho and stay dry. While you’re waiting for help to arrive, stave off hunger with high-protein nonperishable snacks like mixed nuts and protein bars. 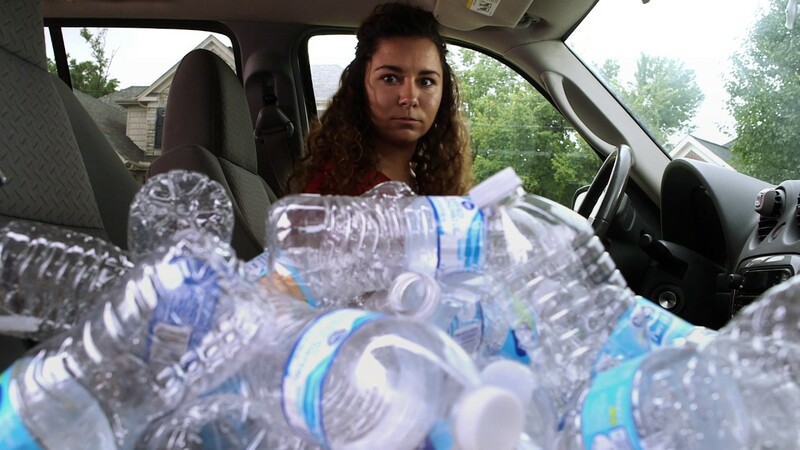 Along with snacks, keeping bottled water in your car is vital. Use cat litter as a replacement for sand to create traction beneath the tires if you get stuck. 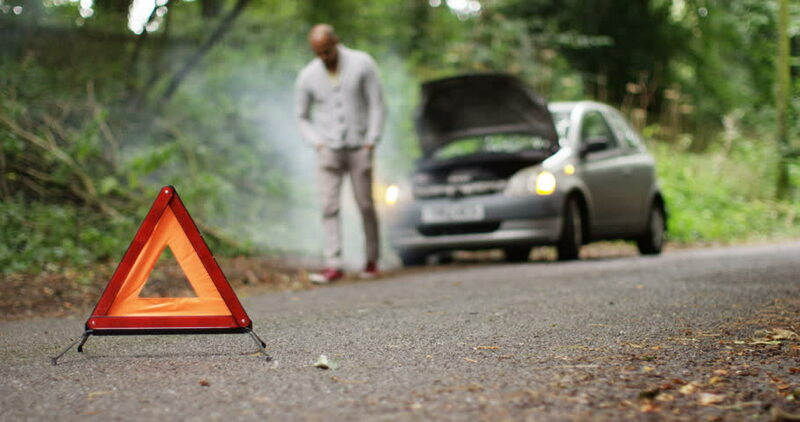 Leave a battery-powered or hand crank radio in the car to listen for weather warnings and other important news if your vehicle’s radio or cell phone stops working. 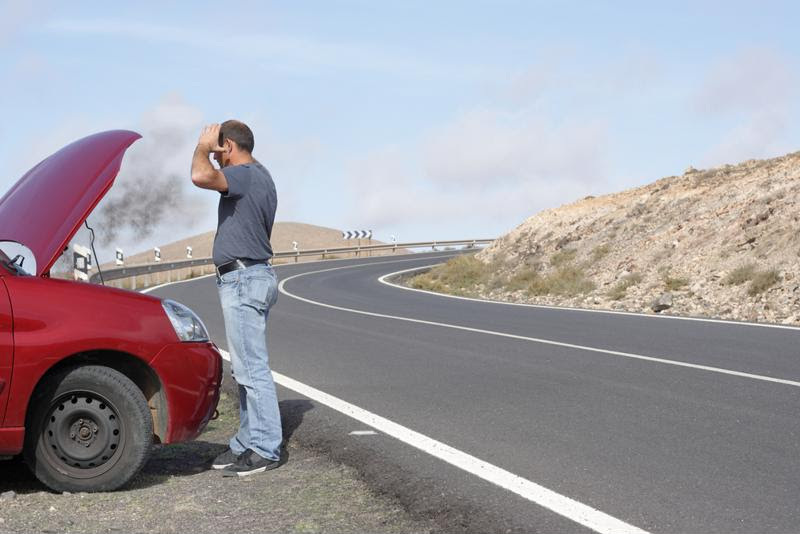 If your car breaks down in the middle of nowhere, you have no cellphone reception, and you haven’t seen a passing car in hours, you’ll have to start walking to find help. Comfortable walking shoes will make the trek more bearable. A tool kit with a Phillips head screwdriver, a flathead screwdriver, vise grips, an adjustable wrench, and a pair of pliers will come in handy if you break down and can fix things on your own. A fleece blanket will keep you warm if your car breaks down in cold weather or during a winter storm. 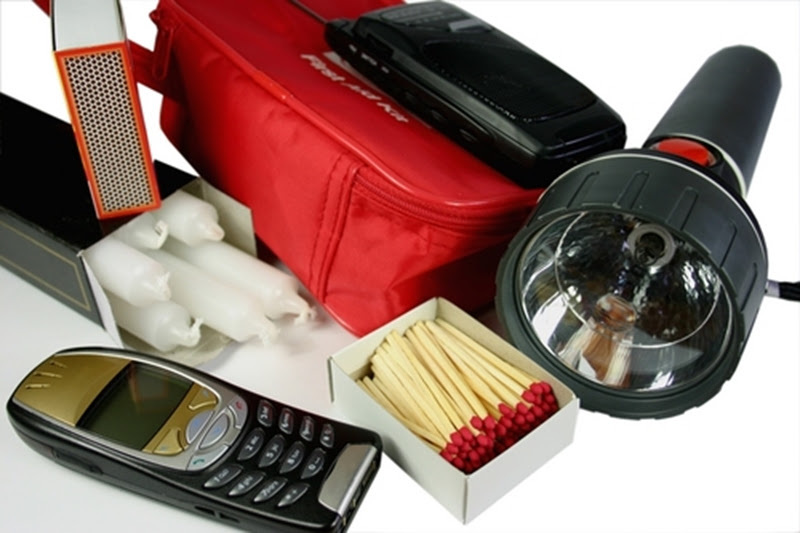 Now that you know what you’ll need to pack for your homemade roadside safety kit, take one more precaution. 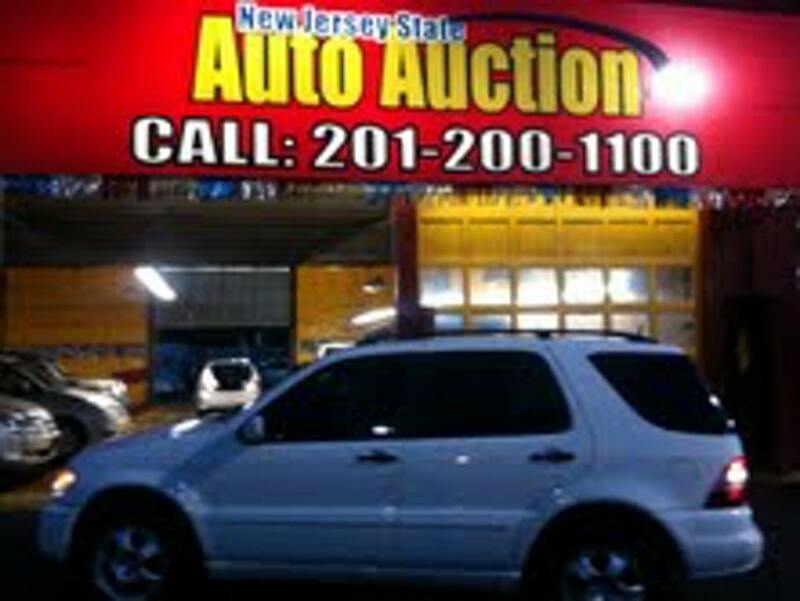 Bring your car down to the New Jersey State Auto Auction. Give us a call at: 201-200-1100. 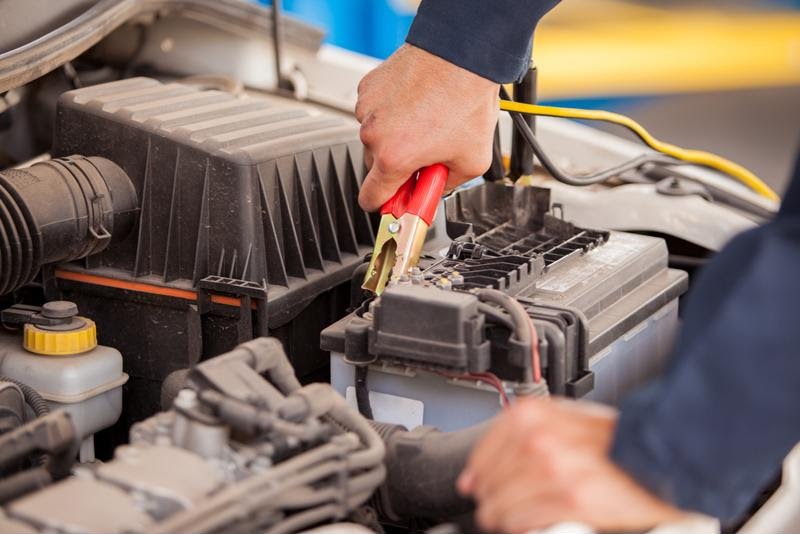 Our mechanics will make sure your car is working properly so you can drive with confidence. Just like driving in snow, you’ll want to go slowly and steadily over patches of black ice. Unlike snow, which still offers a little traction for your tires, black ice is completely smooth, and your tires won’t stick at all. As a result, it can be difficult to stop if you’re going too fast. When you reach a patch of black ice, take your foot off the accelerator immediately. Additionally, keeping a straight wheel is advisable since you should be able to coast safely over the ice. If you turn your wheel while driving on black ice, you’ll increase the likelihood of losing control of your vehicle. If you start to skid and have to turn, be sure to turn into the skid. Brakes can be your best friend in many driving emergencies, but not black ice skids. When you approach black ice, let off the brake before your tires make contact. If you’re going too fast and need to brake a little, pump the brakes to avoid going into a full-on skid. Don’t slam on the brakes under any circumstances—you’ll only make your situation worse by doing so. One of the biggest mistakes drivers make when driving on black ice is overcorrecting a skid. This can compound the problem quickly by sending the car spinning in the other direction. Gently turn into the skid while pumping the brakes. As the skid breaks, return the steering wheel to normal. 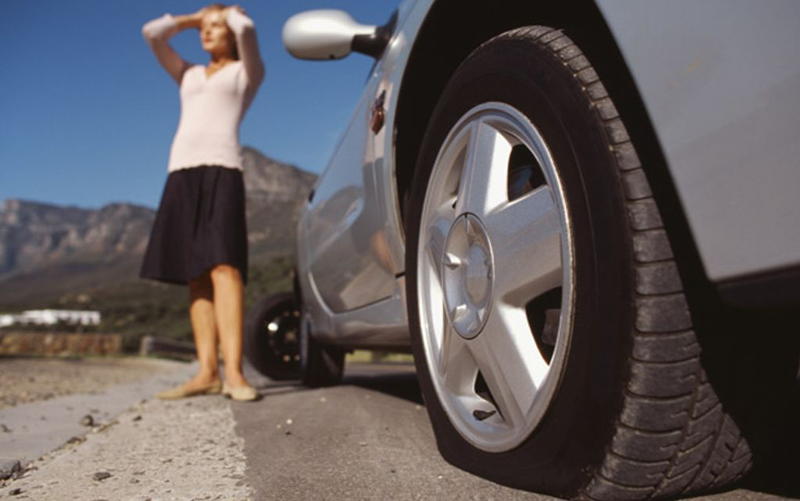 Once your tires get traction on the road again, you should find it easy to correct from there. Most cars these days come with an external thermometer. Pay attention to the reading during the winter months, and if it drops to freezing (32 degrees F), expect that you’ll run into black ice somewhere. To be extra safe, use caution even when the reading is only near freezing as many car thermometers pick up heat readings from the engine, which can make it seem warmer outside than it actually is. In New Jersey, we’re no strangers to the travails of hurricanes. At the five-year anniversary of Superstorm Sandy, we’re keeping our neighbors in Houston and Puerto Rico in mind as they grapple with the devastation of recent hurricanes. However, that doesn’t mean we don’t have to stay vigilant right here at home. At our used car dealer in New Jersey, shoppers looking for used cars have to keep an eye out for models that were damaged in recent flooding. Let us tell you what to look for! 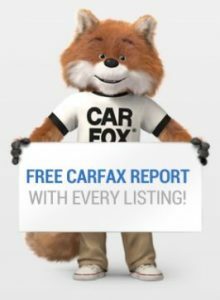 When you’re looking at a used car, truck, van, or SUV, there are some more immediate telltale signs that should send up red flags. A musty smell, rust spots, and a lot of water stains on the upholstery are a few of the cosmetic clues. Put the windows up and run the air conditioner. If the air coming out smells mildewy, ditch it. Keep in mind that modern cars have a lot of electronic parts and computerized components. It’s more than just power windows at this point. 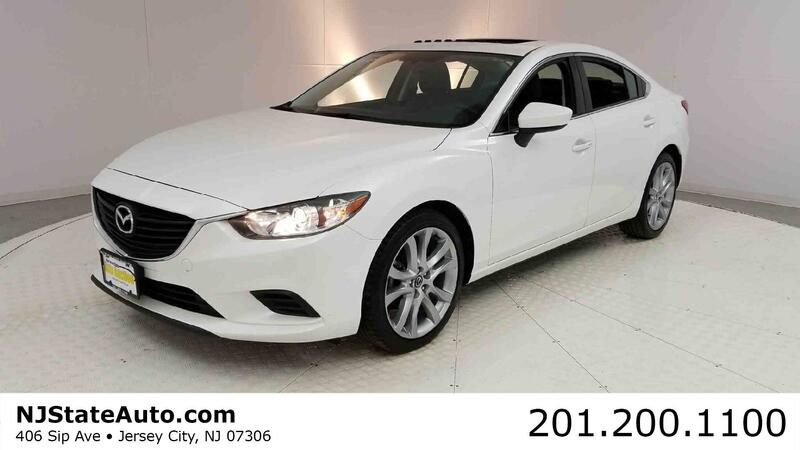 It’s also rearview cameras, climate control, and maintenance monitors. 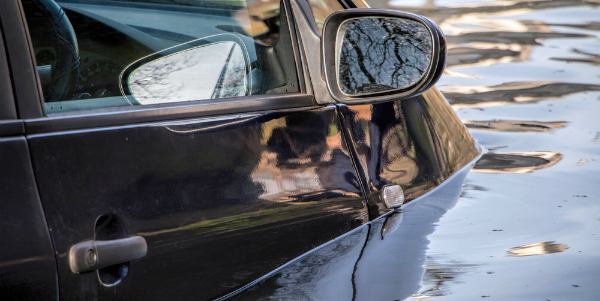 New Jersey used car shoppers would do well to avoid flood cars because those features can be heavily damaged and even disabled by the floodwater. That’s why, when you go for a test drive, test all the electronic features. As difficult as it is to believe, it’s legal to sell flood-damaged vehicles, though its status as a “flood vehicle” has to be clear, by putting those words in the title. 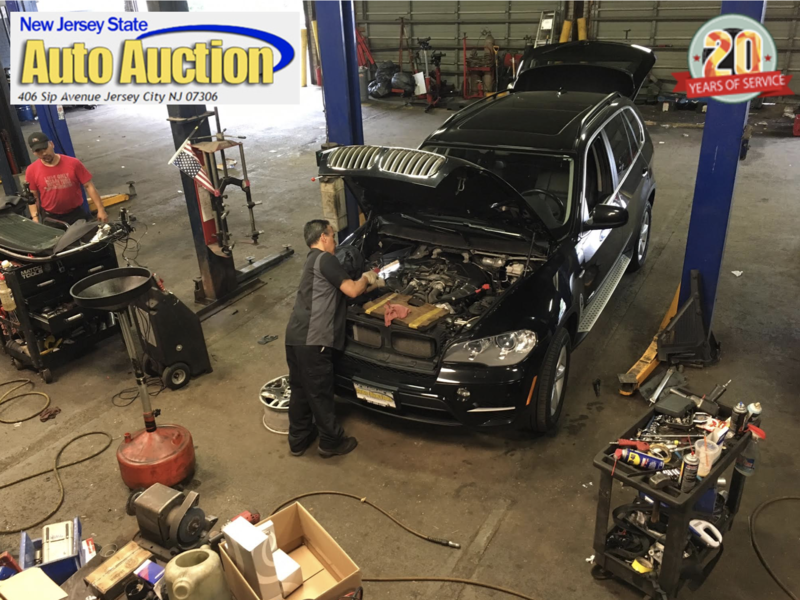 However, because that makes a vehicle more difficult to sell, take a look at the vehicle history report for a sign: a series of title transfers in rapid succession in multiple states. That indicates an attempt to bury its status as it traveled from flooded states all the way here. 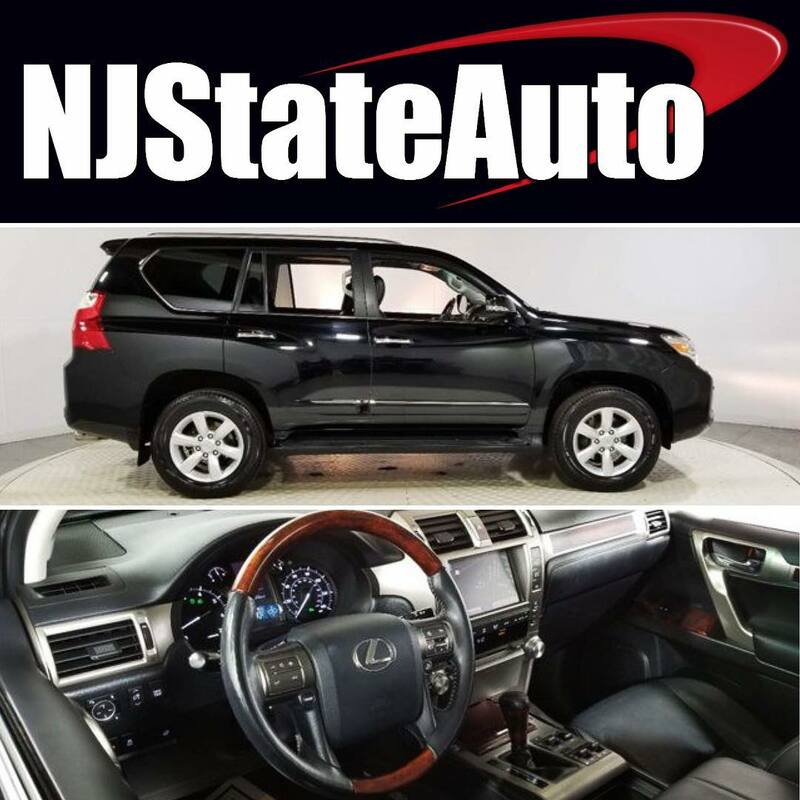 Visit New Jersey State Auto today, where we provide transparent vehicle histories of every hand-selected model in our inventory. 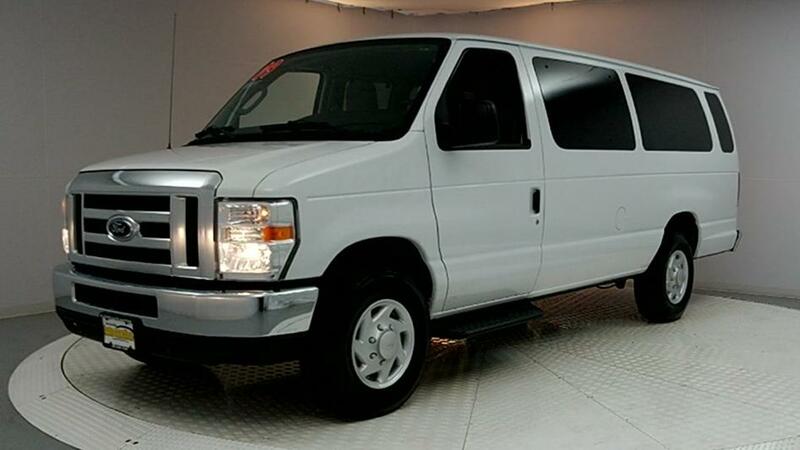 We’ll find a high-quality vehicle for you to drive for years to come! 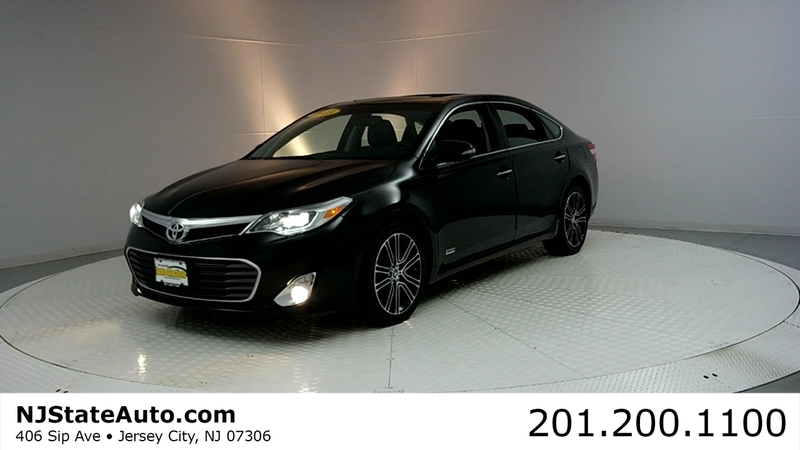 This 2015 Toyota Avalon 4dr 4dr Sedan XLE Touring features a 3.5L V6 CYLINDER 6cyl Gasoline engine. 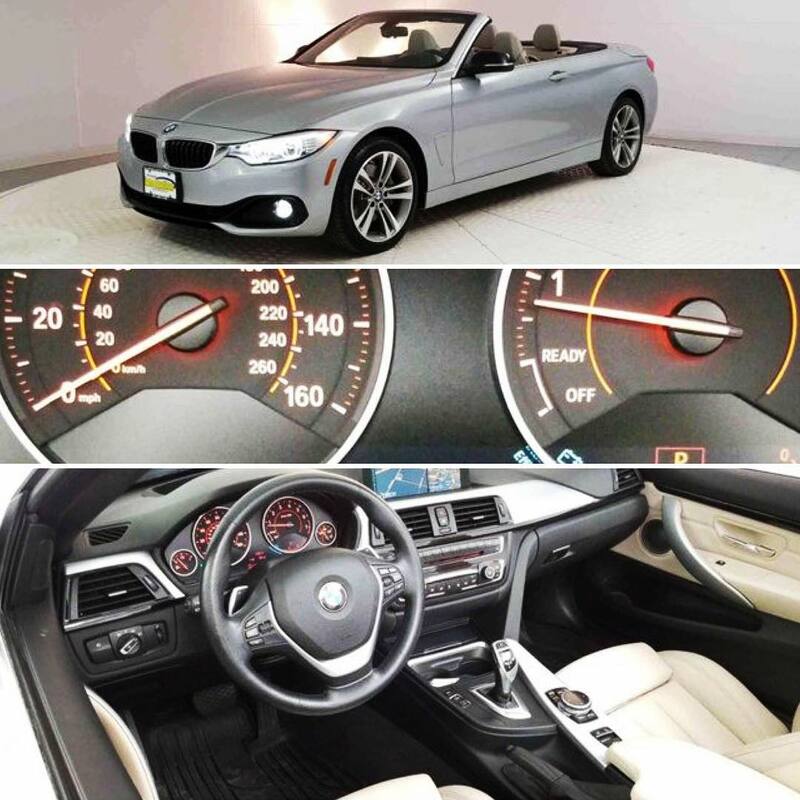 It is equipped with a 6 Speed Automatic transmission. 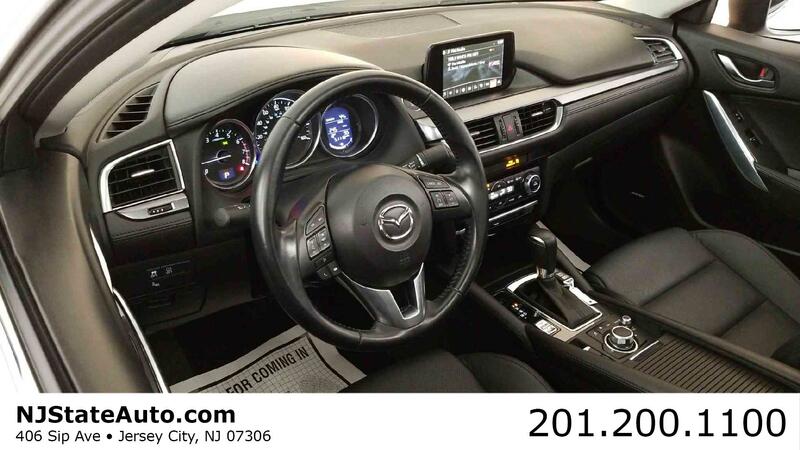 The vehicle is Attitude Black with a Black Full Leather interior. It is offered with the remaining extended warranty. 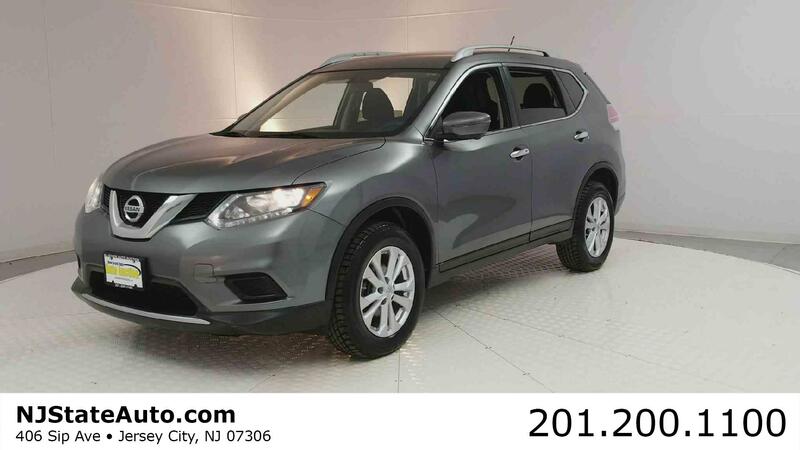 – — CALL NOW at 201-200-1100 or visit www.NJStateAuto.com — You can SEE MORE PHOTOS of this vehicle, Free CARFAX Reports and over 300 more Cars, Trucks, Vans and SUVs. 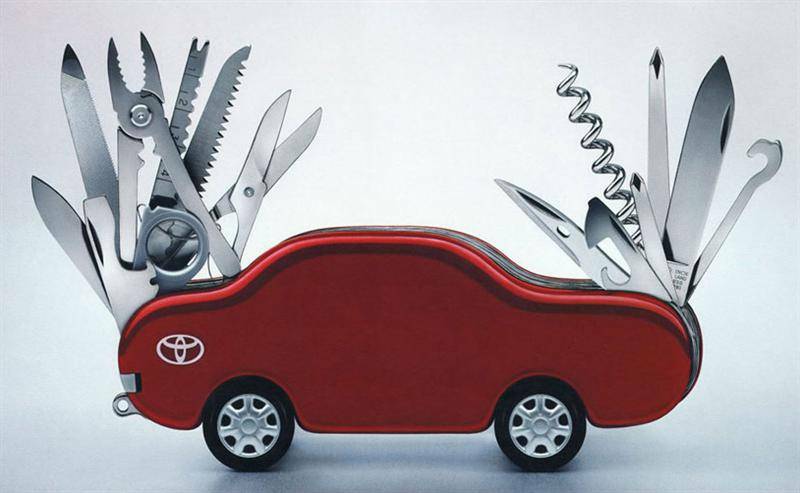 AUTO FINANCING is available on most vehicles – All Credit Accepted. — We provide all the paperwork, bill of sale, titles, reassignments and temp tags. 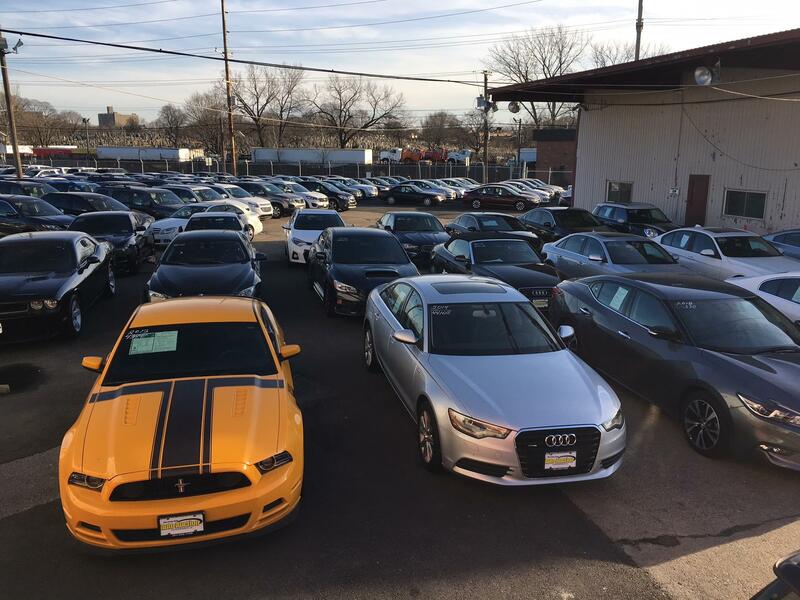 BUY RIGHT OFF THE LOT – We Open at 9am everyday.